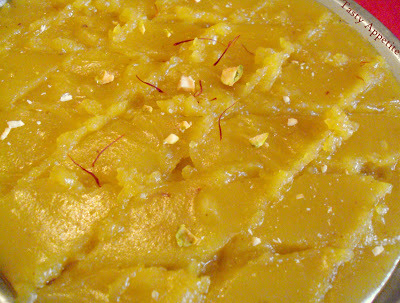 Diwali with full glory is on its way! 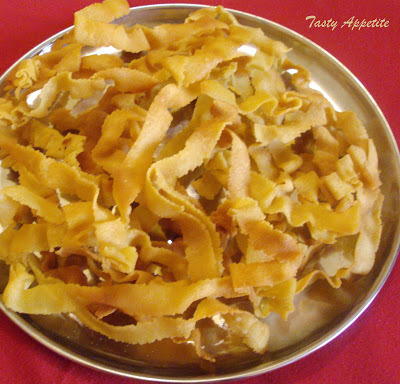 Each region in India is famous for its own variety of lipsmacking delicacies specifically for Diwali. 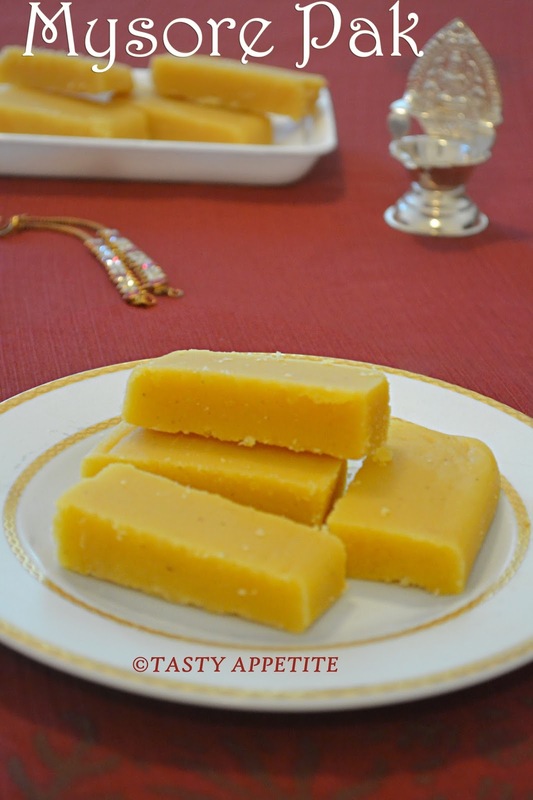 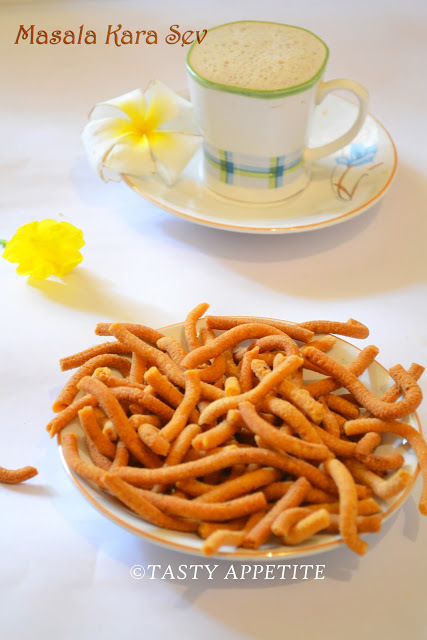 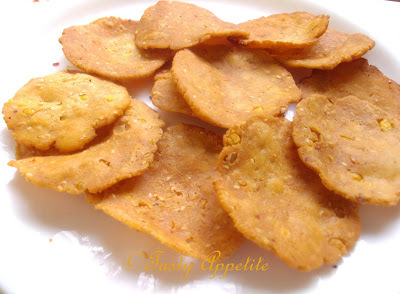 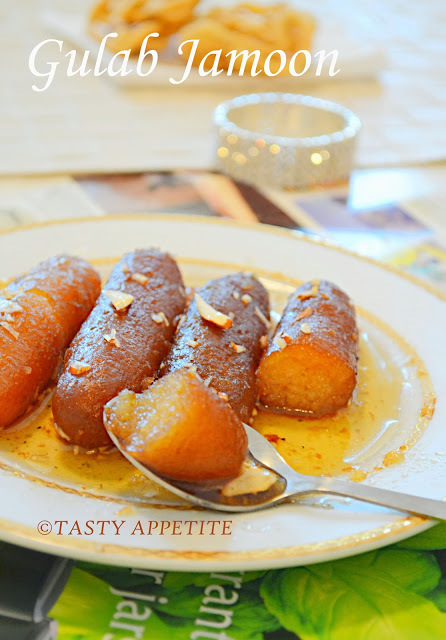 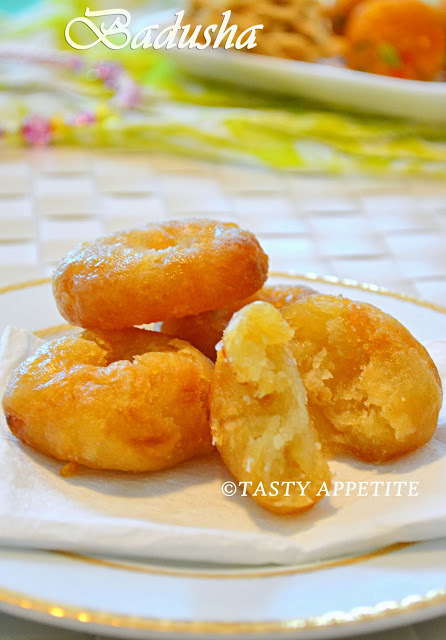 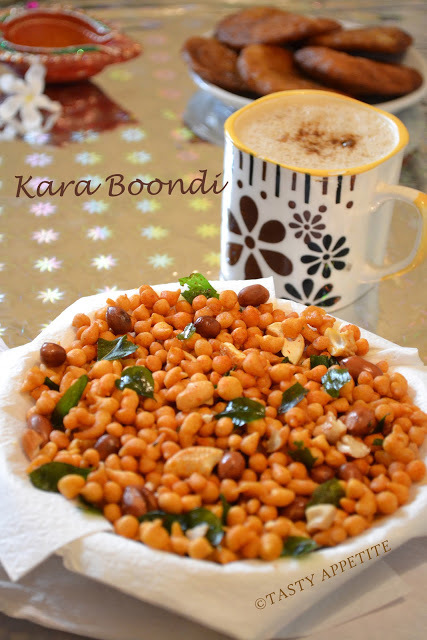 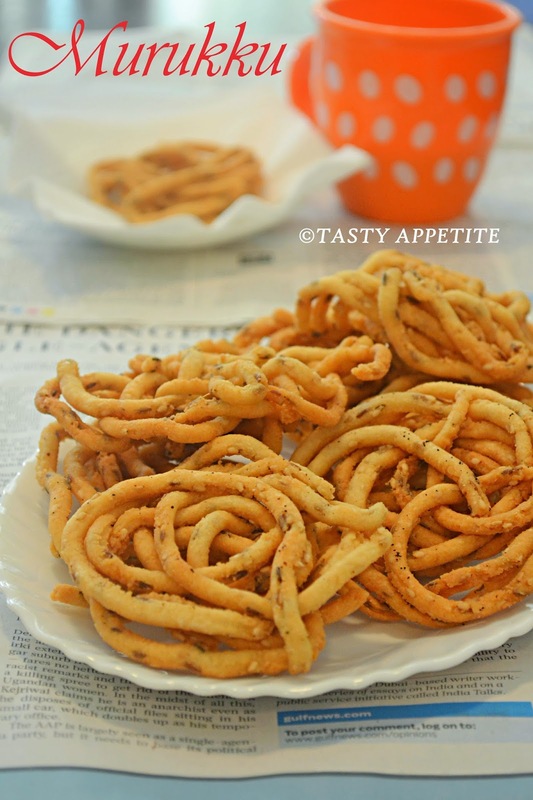 In this post, I just thought of sharing some rich & delicious Diwali sweets & namkeen, that needs only less time to make. 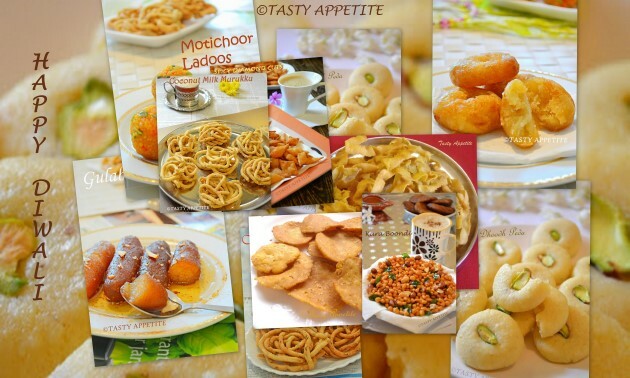 Express your love & care with this exclusive and lip-smacking range of Diwali Specialities..! 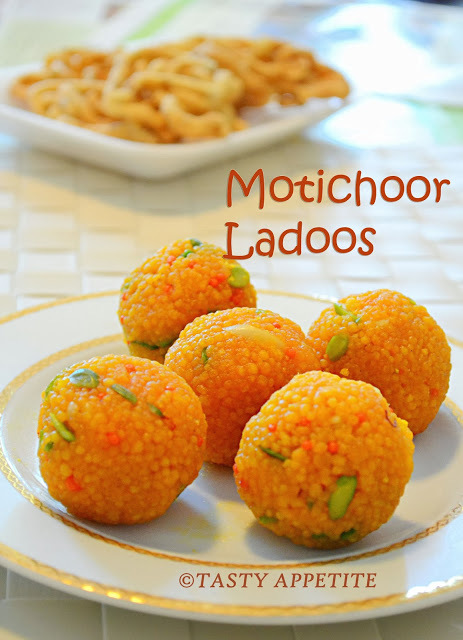 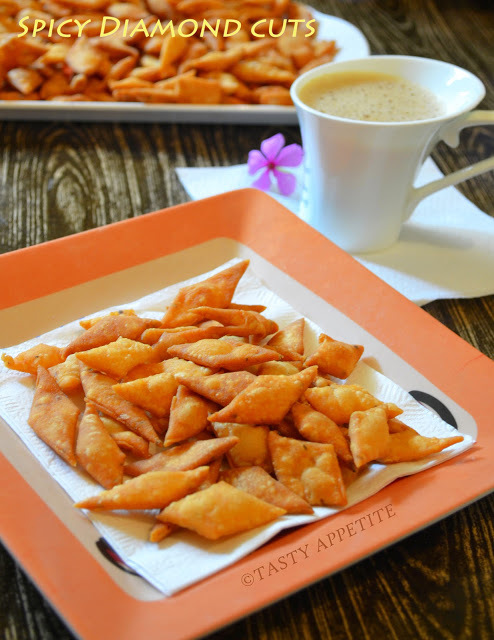 Check out moreDiwali Sweets & Savories recipes here. 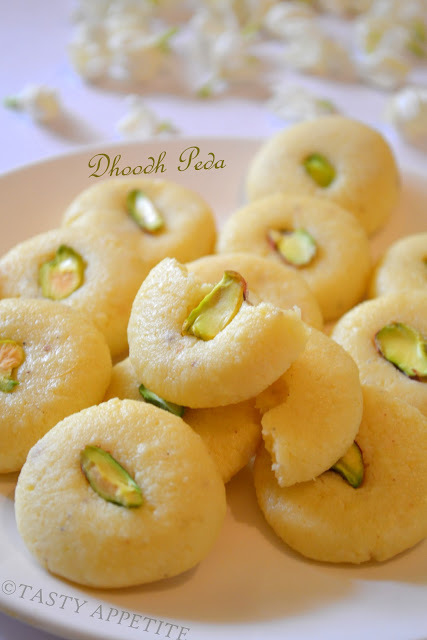 Let’s Celebrate this Diwali with bliss & joy!!!!!!! 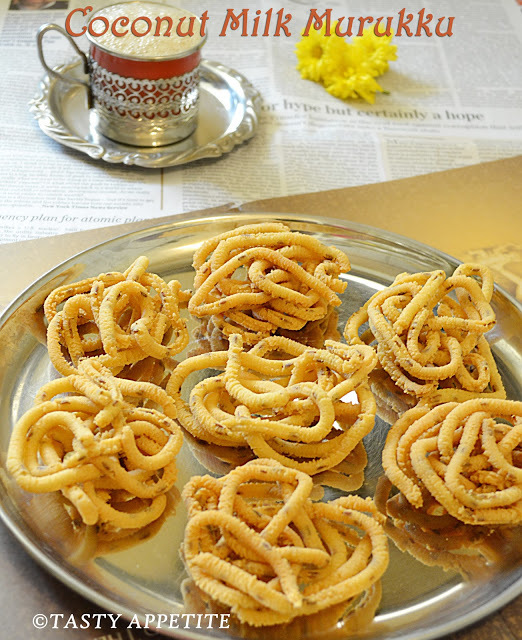 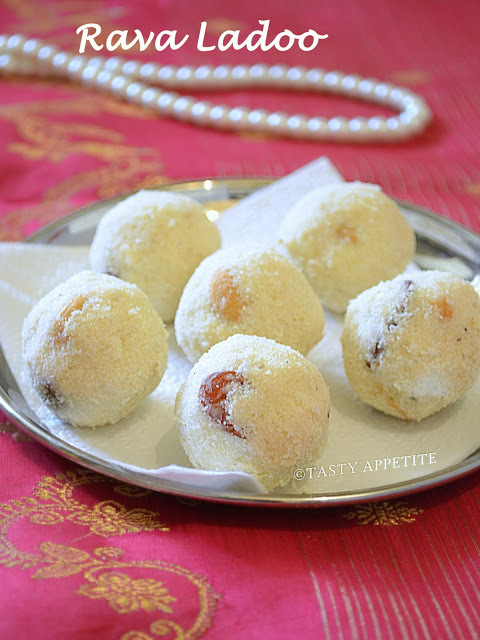 Check out more Diwali Sweets & Savories recipes here.